While best known for their 59FIFTY fitted caps, New Era continues to be one of the best for almost all types of headwear by being an innovator in design and style. 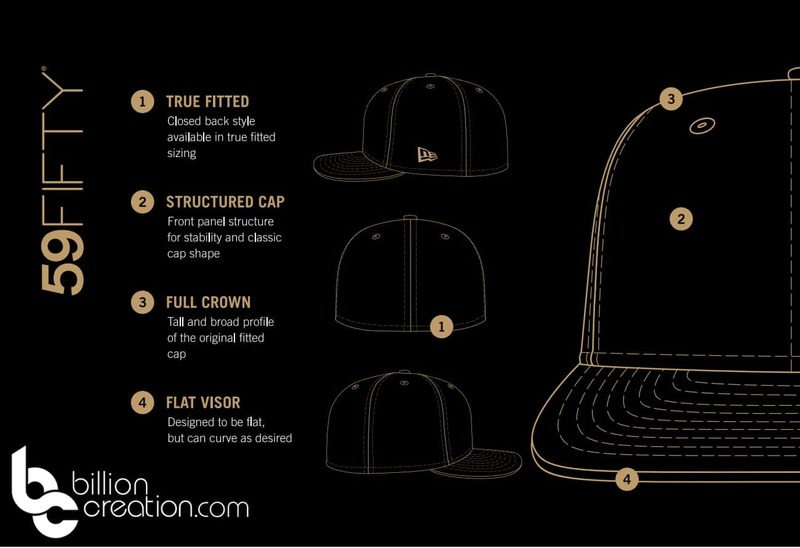 Our New Era Hat Style Guide details all of New Era’s current styles to help you best select the right hat for you. 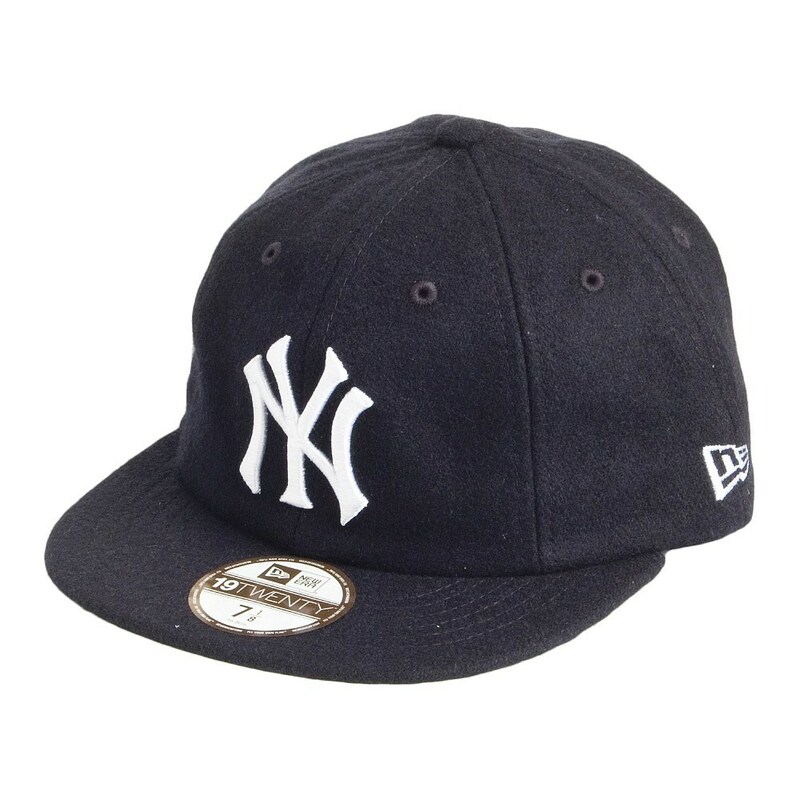 The New Era 59FIFTY fitted hat is the originator of the true fitted baseball cap. It is New Era’s flagship style and an icon in sport and street culture. 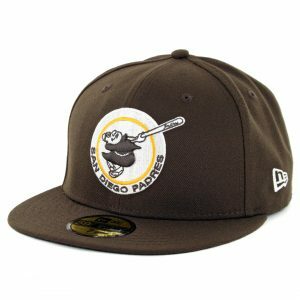 It is worn on the field of play by athletes worldwide, including the MLB, NHL, NFL, NBA, and Minor League Baseball. The 59FIFTY fitted is so well known that the gold sizing sticker itself has become iconic. This is the best fitted hat in the world. Period. No one comes close to matching New Era’s 59FIFTY fitted baseball cap in fit and quality. The crown of the 59FIFTY fitted hat is a structured high crown and will fit best if you have a head shape that is more squared off, versus egg shaped, or just like a high crown look. 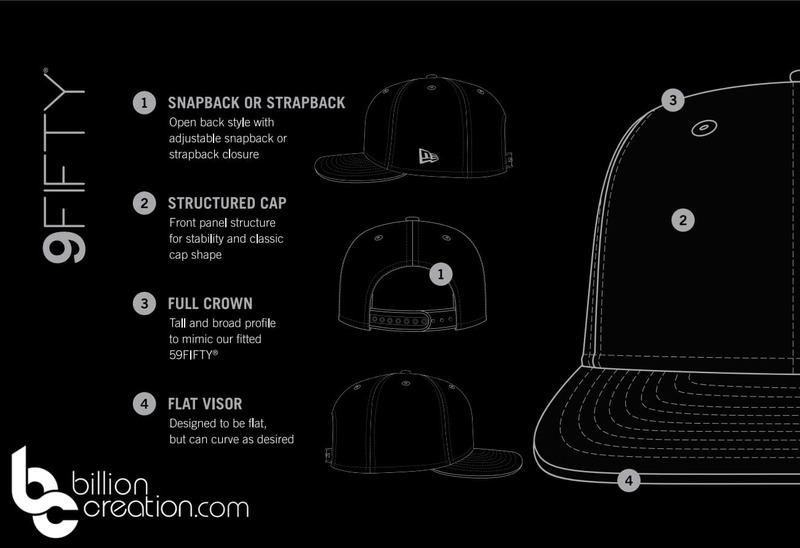 The visor of all New Era 59FIFTY fitteds are flat. Since this is a fitted hat, you will need to know your size for a proper fit. Fitted hats are like shoes. Even if you are one size off, the fit can be uncomfortable. Check out our Size Chart to determine the best size for you. 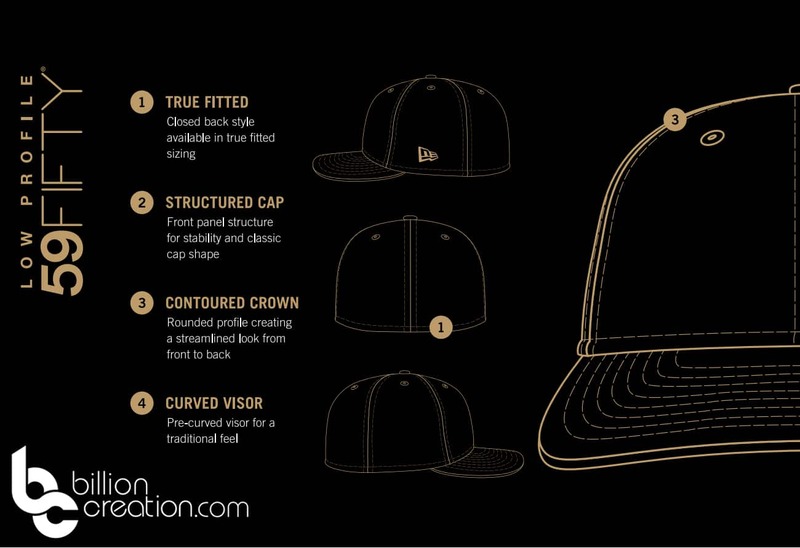 Love the 59FIFTY fitted, except the high crown just doesn’t look or feel right for your head shape? 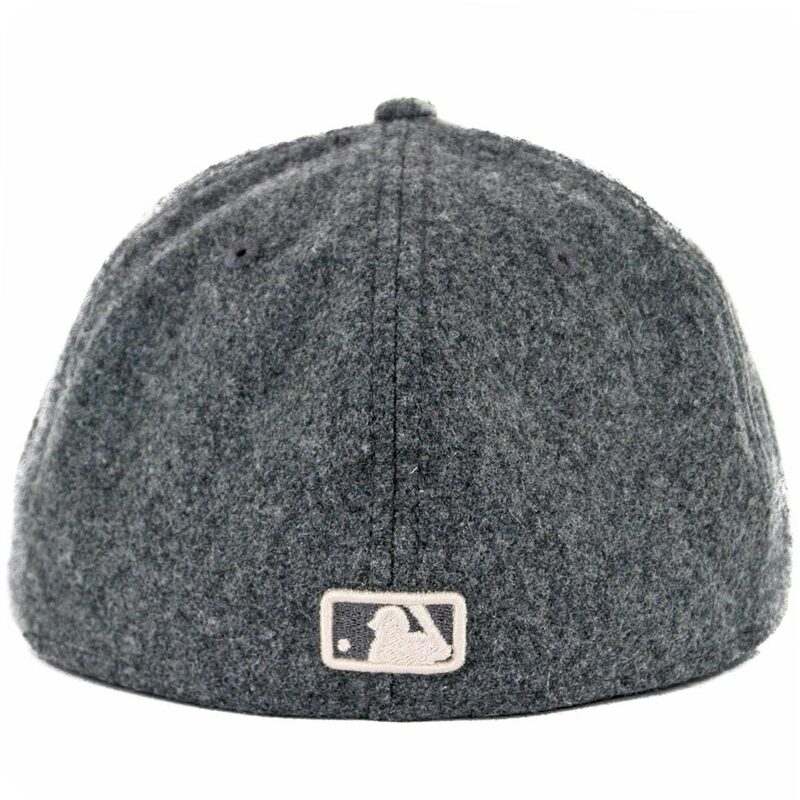 Fortunately, New Era just came out with the 59FIFTY Low Profile fitted hat. 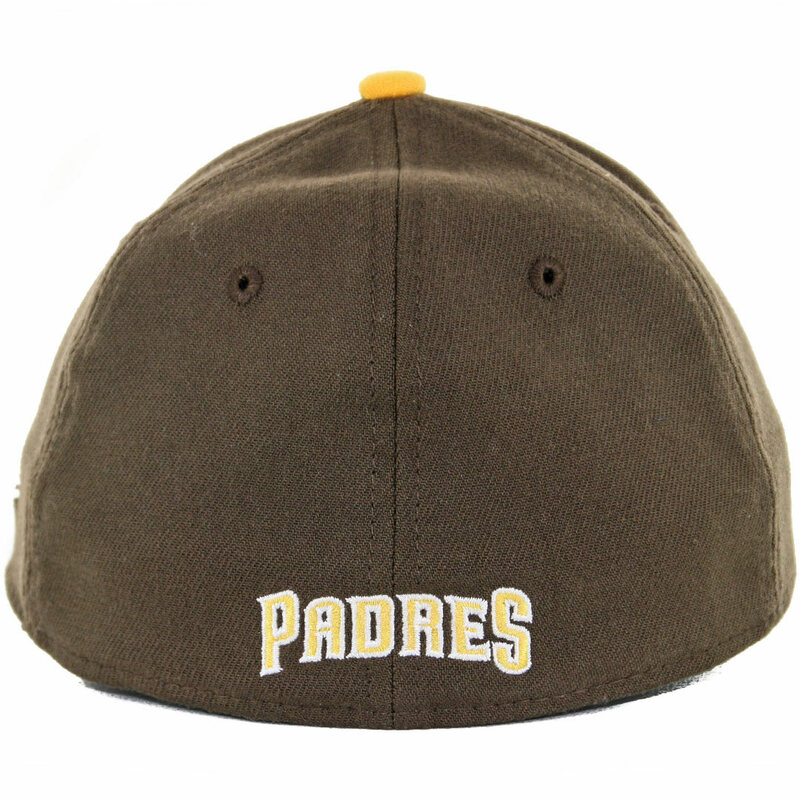 This hat has all the same features as the original 59FIFTY, but in a low profile design. The 59FIFTY Low Profile fitted hat has a low sloping crown and a slight curve in the visor. This leads to a closer fit for many people, especially if your head shape is more sloping in the forehead or egg shaped. Please note for sizing, if you are used to wearing the original 59FIFTY fitted hat, you will probably go one size down as the Low Profile 59FIFTY fits a little bigger than the original 59FIFTY. Check out our Size Chart to find your correct size. The New Era Original Fit 9FIFTY snapback is a retro style cap inspired by snapbacks that were popular during the 1980s. The 9FIFTY has a squared off visor and tapered back opening for a true retro snapback look. 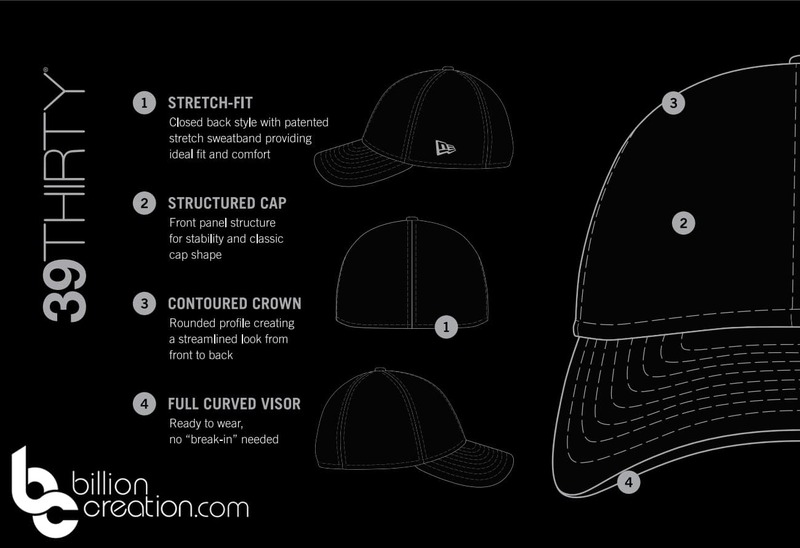 The 9FIFTY uses the same structured crown and flat brim that the 59FIFTY uses, but the 9FIFTY has an open adjustable back. 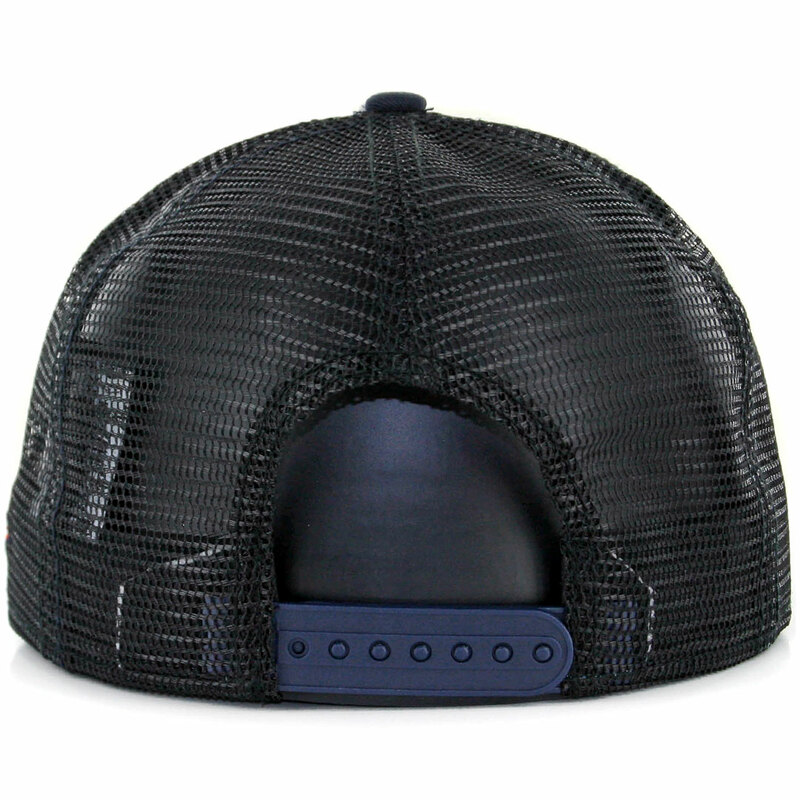 Usually the adjustable backing is a retro style plastic snapback strap. But 9FIFTYs can come with almost anything as the bask strap. Technically the 9FIFTY comes in three sizes: Small/Medium, Medium/Large, and One Size Fits Most. But it is rare to see a shop carry any size other than One Size Fits Most in the 9FIFTY. Because the 9FIFTY fits most head sizes, this style makes for a great present. It is also perfect for a growing child. You won’t have to replace your favorite hat each year, you can simply loosen the snap at the back of the hat to get the right fit. The 9FIFTY snapback is not the best fit for larger head sizes, as it can look out of proportion and too small on a large head. If you wear a size 7 5/8, you are borderline in having a good fit in a 9FIFTY snapback. 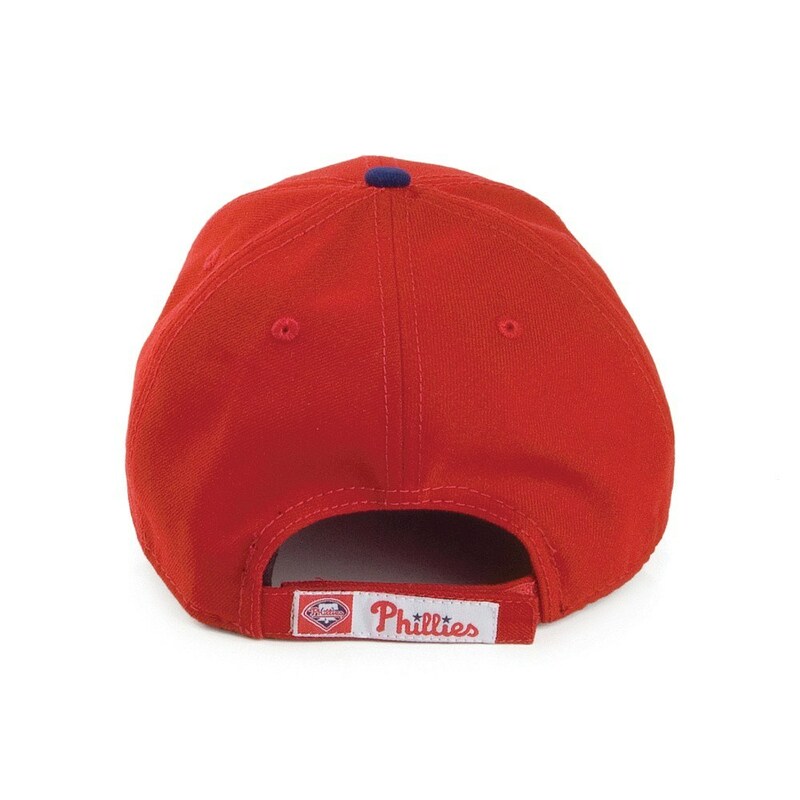 If you wear a size 7 3/4 or bigger, the 9FIFTY snapback will look too small on your head. For everyone else, the 9FIFTY is an easy and versatile hat. The New Era 39THIRTY is a premier stretch-fit flexfit style. 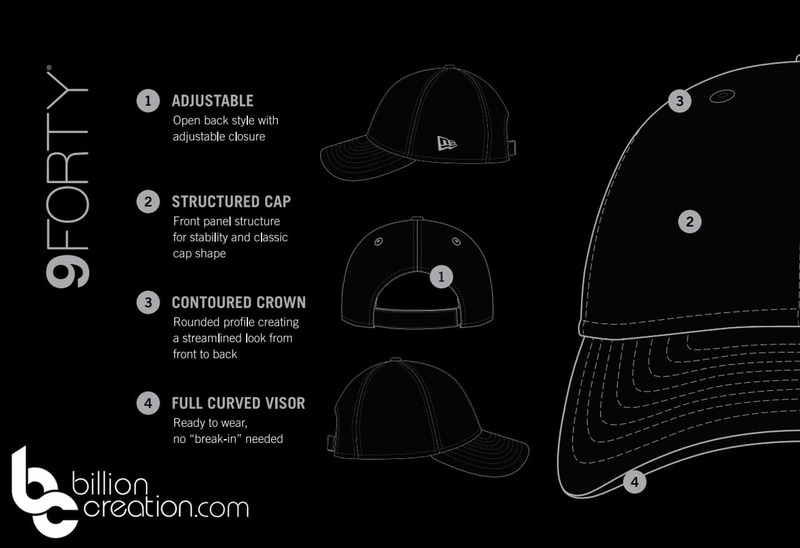 The shape and fabrics are engineered specifically for the 39THIRTY in order to provide the ultimate stretch fit cap. 39THIRTY was one of New Era’s first departures from the styling of the 59FIFTY. 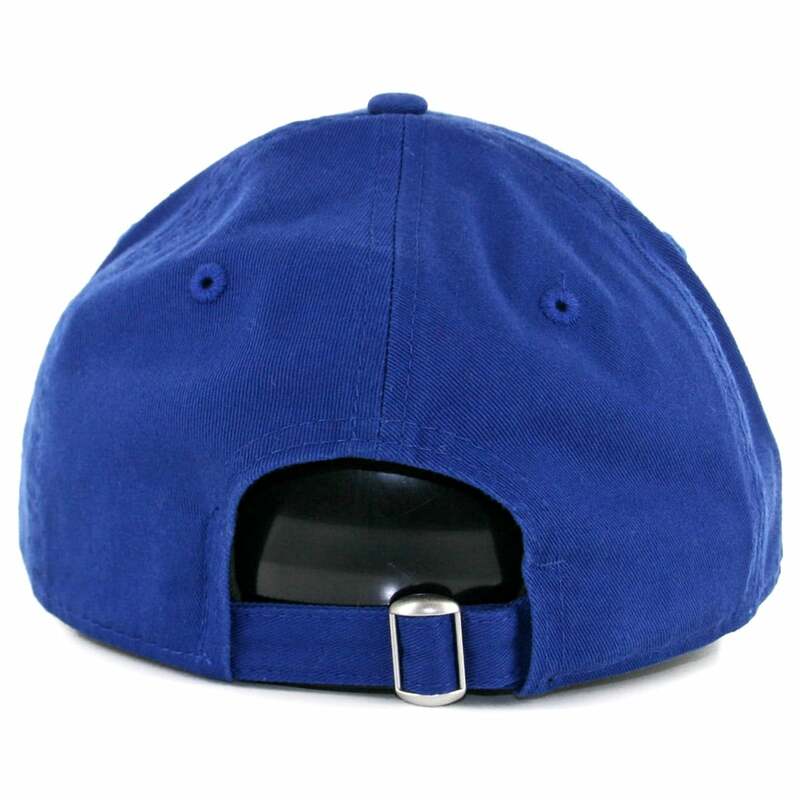 39THIRTY flexfit caps still have structured crowns and a closed back, but with a pre-curved visor and an interior sweat band made of elastic spandex to fit multiple head sizes. We’ve found the New Era 39THIRTY hats to be comparable with Flexfit hats in quality and construction of the elastic band. Durable, these caps retain their elasticity well, feeling snug but not overly tight for the size range. This is also a low profile, low crown hat. This cap comes in three sizes. Check out our Size Chart to find your correct size. The New Era 9FORTY adjustable hat is a nice mixture of the 39THIRTY and the 9FIFTY styles. 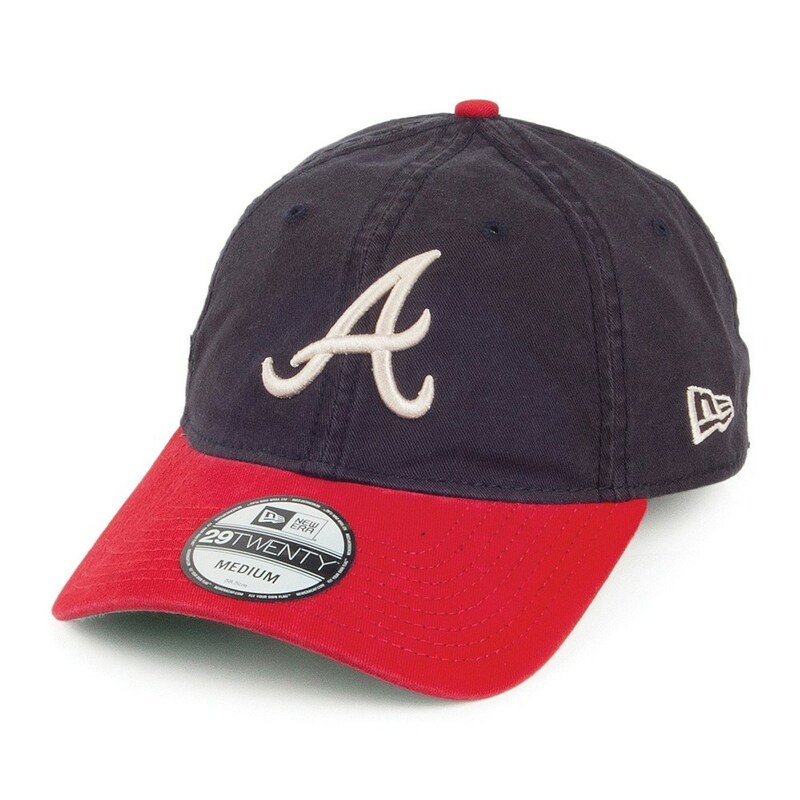 This hat is similar in fit to the 39THIRTY flexfit hat with its low profile structured crown and pre-curved visor. 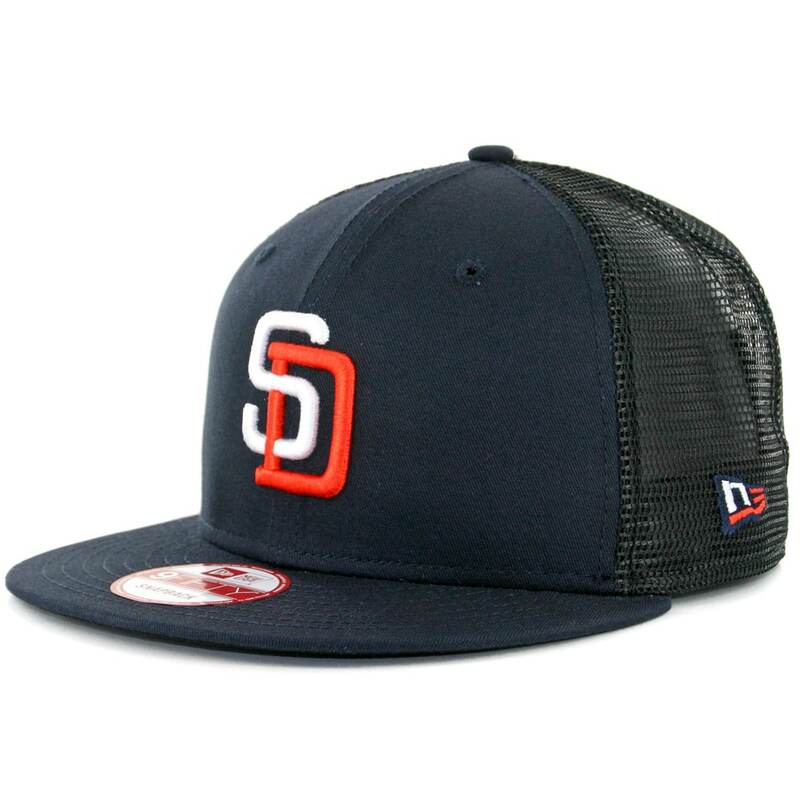 But instead of a closed back and a stretch-fit band, this hat has an open adjustable back with a variety of closure types (snapback, strapback, velcro back). Similar to the 9FIFTY, the 9FORTY adjustable hat is not the best fit for larger head sizes, as it can look out of proportion and too small on a large head. If you wear a size 7 5/8, you are borderline in having a good fit in the 9FORTY. If you wear a size 7 3/4 or bigger, the 9FORTY will look too small on your head. The New Era 9TWENTY is a relaxed fit adjustable hat style. This is an unstructured, low profile adjustable hat. This hat comes only in one size, One Size Fits Most, and can have a variety of different closure types (snapback, strapback, velcro back). Sometimes called the “dad hat”, the styling of the 9TWENTY is a bit of an homage to old baseball cap styles worn in the early and mid 20th century and is often used for throwback designs for a vintage looking style. You can roll this cap up and fit it in your pocket, or easily pack it in a suit case without concern that it will lose it’s shape. 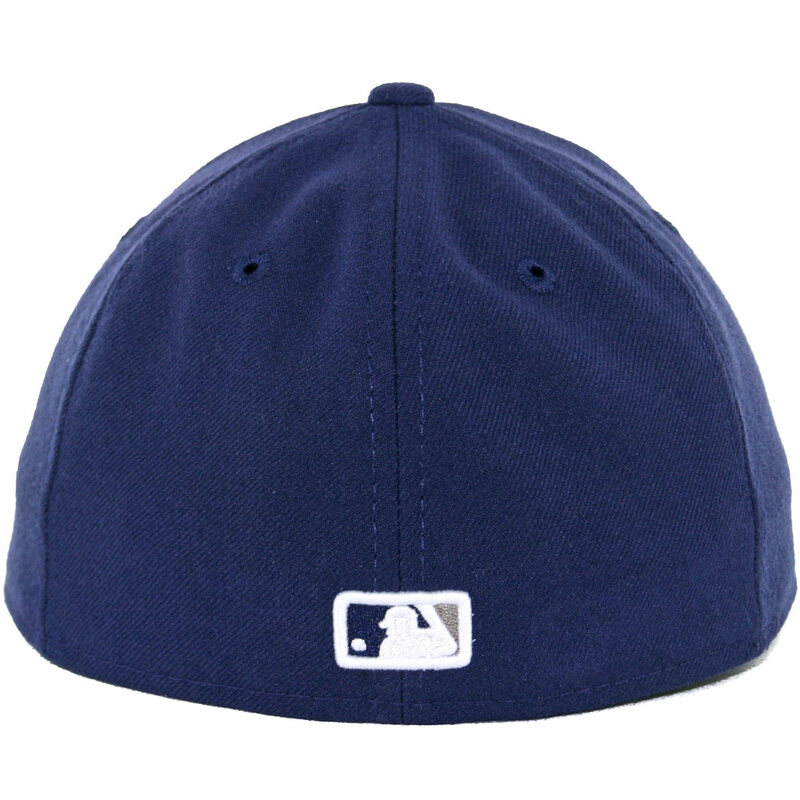 Usually (but not always) this cap is made with a washed cotton. 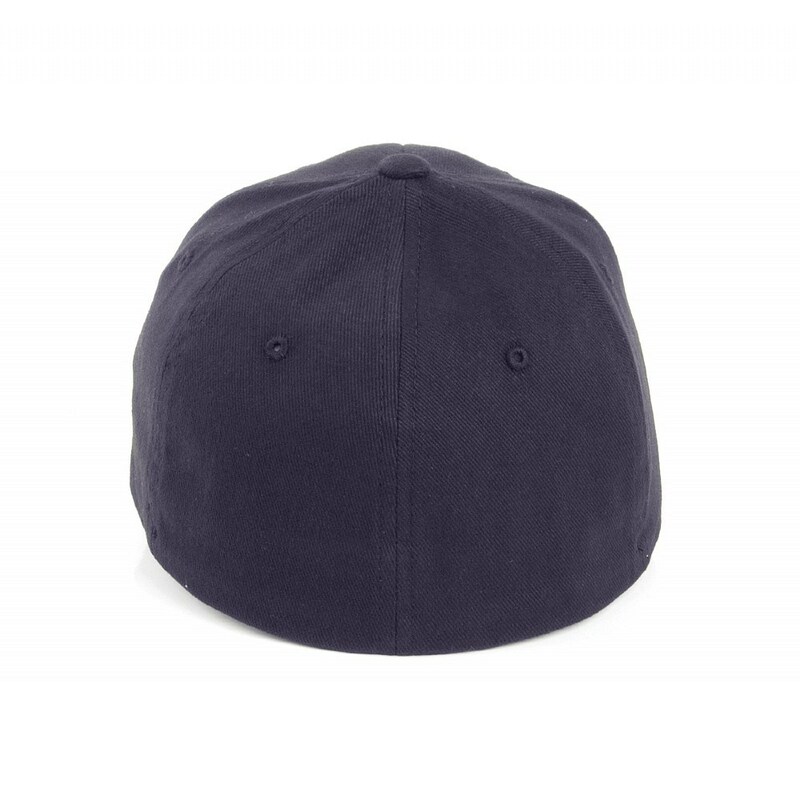 So if you want a worn-in looking cap with a soft, comfortable feel that you can take everywhere, this one is perfect for you. The 9TWENTY adjustable hat is not the best fit for larger head sizes, as it can look out of proportion and too small on a large head. If you wear a size 7 5/8, you are borderline in having a good fit in the 9FORTY. If you wear a size 7 3/4 or bigger, the 9FORTY will look too small on your head. The 29TWENTY fitted cap offers a low profile unstructured crown and pre-curved brim, similar to the 9TWENTY, but as a fitted hat. Like the 9TWENTY, this cap has a throwback feel. It is soft and often has a semi faded worn-in look. It is super comfortable and can be flattened and folded. 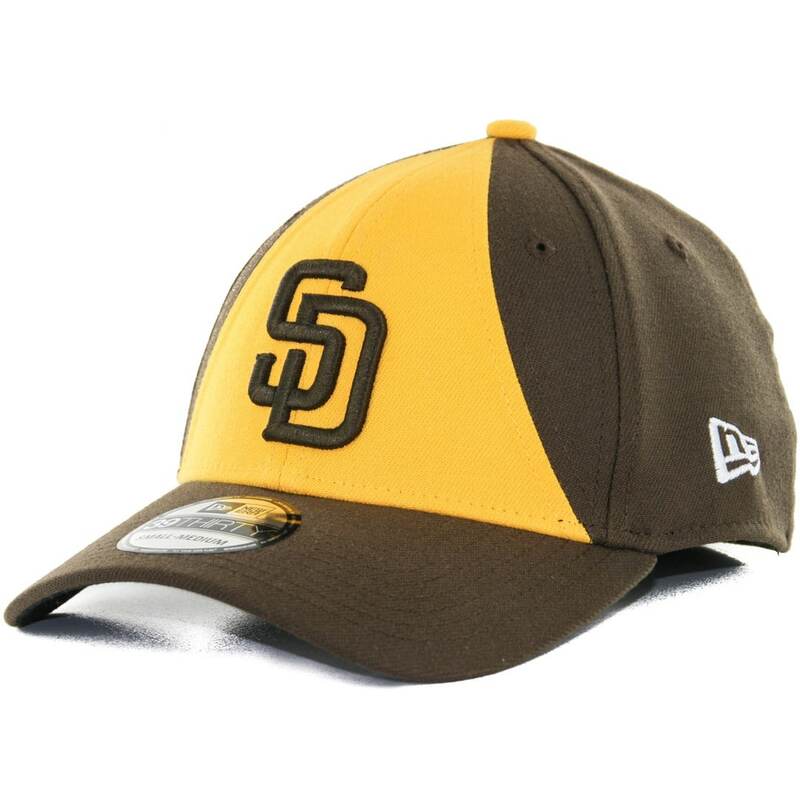 The 29TWENTY is almost exclusively combined with vintage logos, like old teams such as the Brooklyn Dodgers or with throwback logos for current teams. This style cap is actually quite rare because of this and see a few of these designs, if any, in any one shop. Check out our Size Chart to find your correct size. The 19TWENTY copies the 29TWENTY in almost every feature. 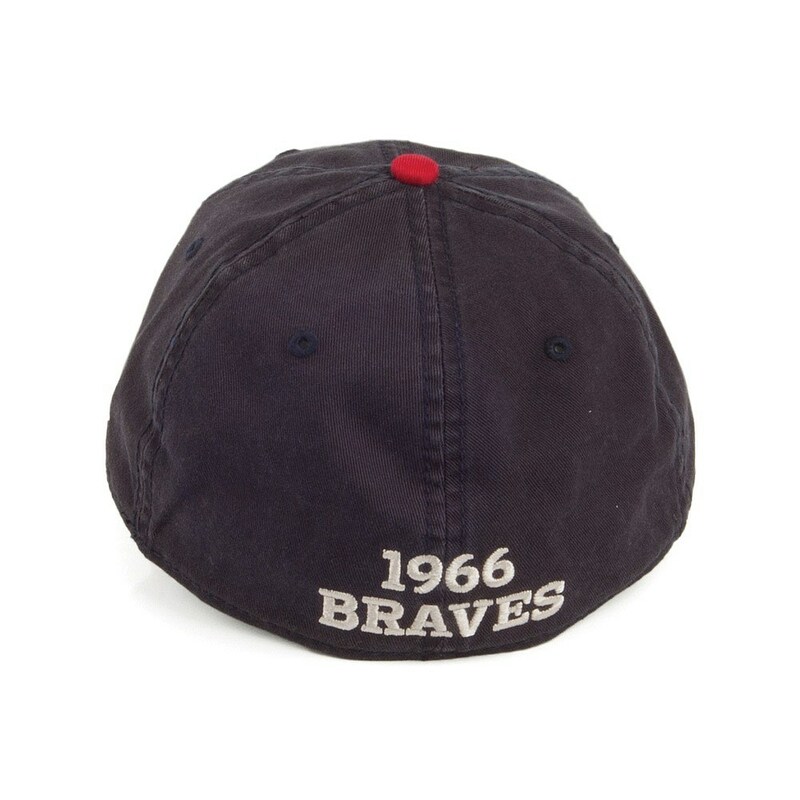 It is an unstructured low profile cap used almost exclusively with vintage logos. 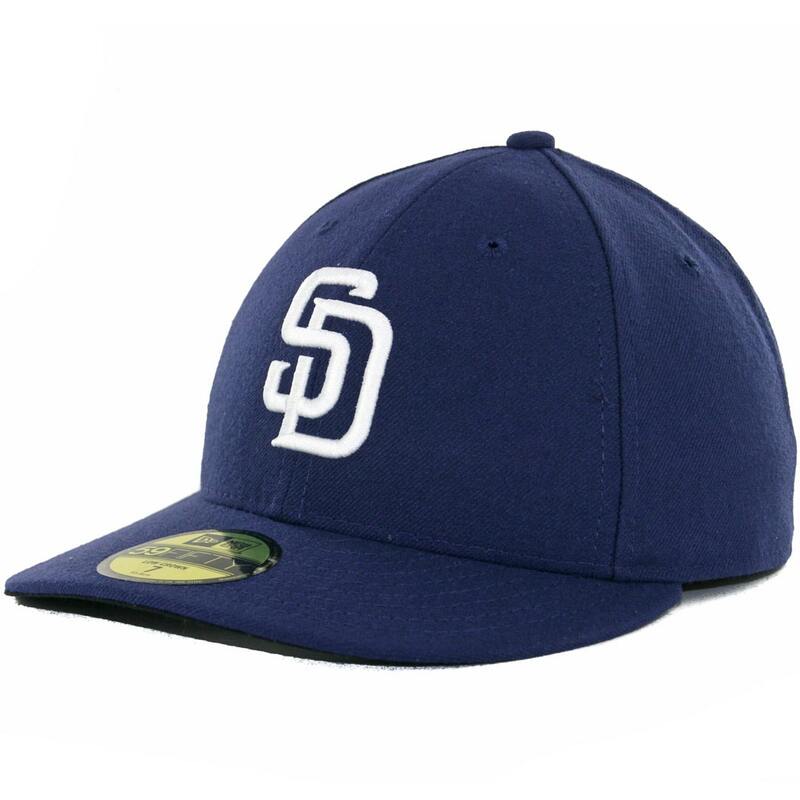 The only difference is that this cap is a flatbrim cap instead of being pre-curved. 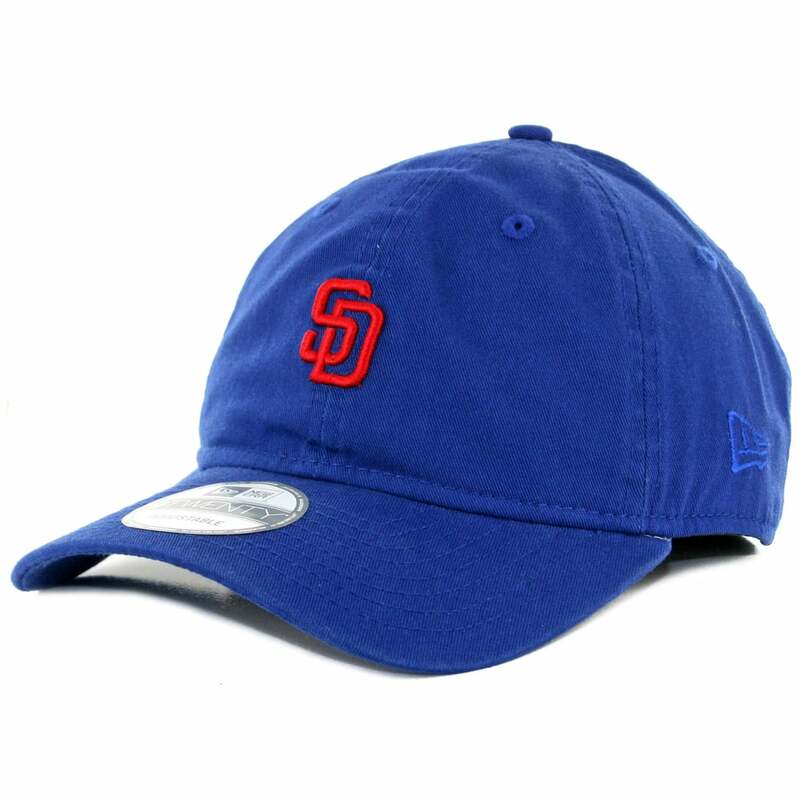 Like the 29TWENTY, this style cap is actually quite rare because of its almost exclusive use with vintage logos. 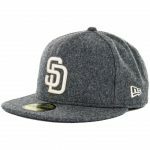 New Era Knits collection offers a wide variety of styles ranging from classic beanies to unique Peruvians all in Men’s, Women’s and Kids sizing. The yarns and fabrics are engineered specifically for each style with cuffs, poms, and other features varying in size based on design. In addition to the above core styles, New Era has designed, developed and perfected a wide variety of other styles including camper hats, runner hats, bucket hats, visors, pillbox hats, military hats, fedoras. 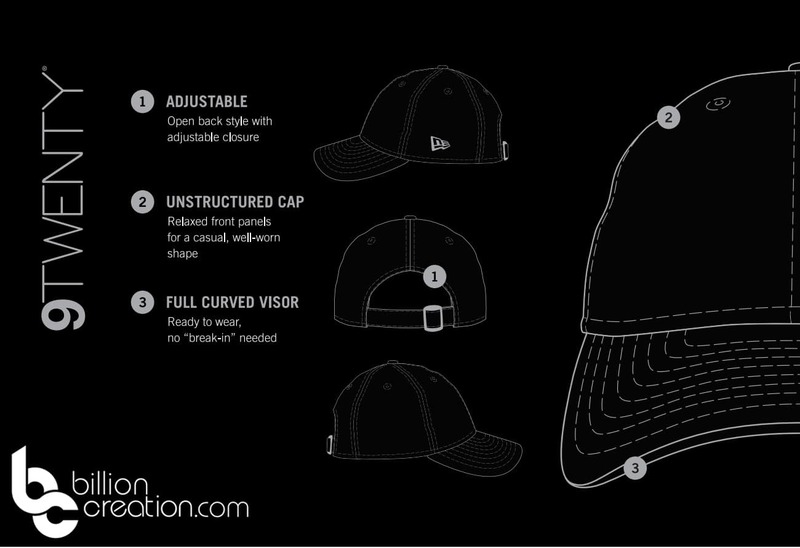 They continue to be the leading innovator and trendsetter in headwear, using more and more materials (cork visor anyone? 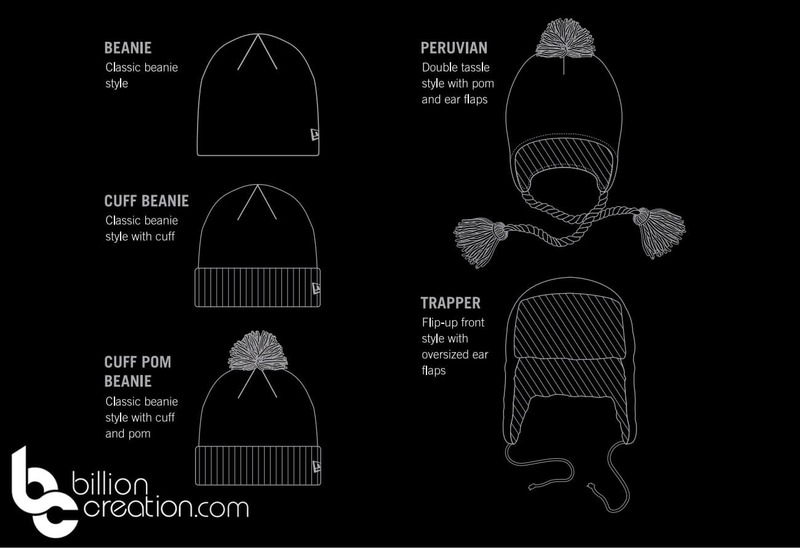 ), patterns, designs and hat styles. So as New Era would say, “Fly your own flag” with one of these great New Era styles.